Watch your favorite movies and TV shows, read books, chat with friends, and do lots more with the intelligently designed Amazon Fire HD 7-inch e-book reader. Supports Wi-Fi connectivity and lets you download all digital content on-the-go. 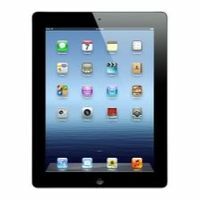 Apple iPad 3rd Generation – (The new iPad) 9.7"
Sporting a slim and sleek design, the Apple iPad 4th Generation 16 GB tablet PC is your one-stop entertainment solution. 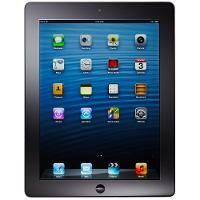 Powered by the zippy 1.4 GHz Apple A6X processor, this Apple iPad adapts to your needs with maximum performance. 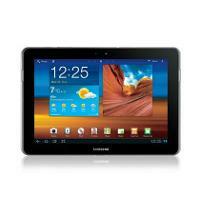 Ideal for basic computing and handling e-mails, the Samsung Galaxy Tab 2 tablet runs on Android 4.0 Ice Cream Sandwich OS. 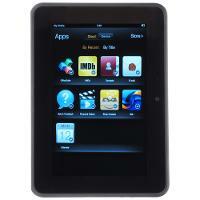 Thanks to the 10.1-inch touchscreen you can easily navigate your way through its highly versatile options. 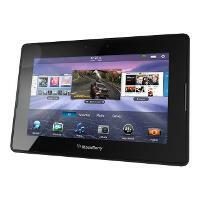 Sleek and lightweight, the BlackBerry PlayBook Wi-Fi tablet is a great companion for people who work on the go. Powered by an Intel dual-core processor, this BlackBerry tablet can run multiple applications simultaneously. 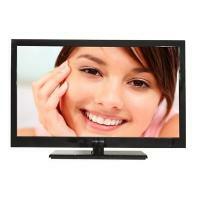 Watch movies in a realistic effect with the Digital ATSC TV Tuner of this Naxa LED television. 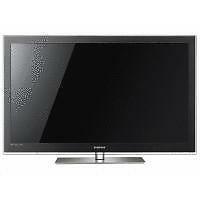 Use the built-in USB input and built-in MMC or SD card slot of this Naxa television to view images or movies. Built with 3D technology, the Samsung PN63C7000 makes you a part of movie or picture. 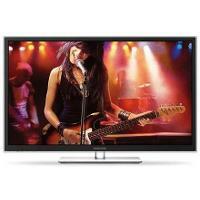 With full HD 1080p resolution this 63-inch Samsung television delivers superb picture quality with vibrant colors. Star power. 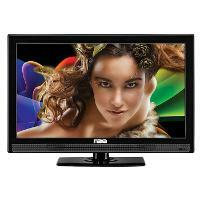 Experience big-screen, high-def detail for all of your favorite shows, movies, sports, and more with the X408BV-FHDU LCD HDTV. Pictures come to life in your living room with the 3D technology of the Samsung PN59D7000 television. The ConnectShare Movie technology of this Samsung 59-inch television lets you connect digital devices and share data with ease. 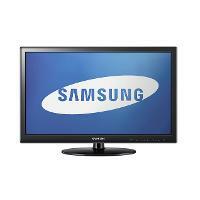 The Samsung UN22D5003 22-inch 1080p HDTV LED LCD Television's mega Dynamic Contrast Ratio of 20,000:1 reproduces high-definition movies in vibrant colors and great details.